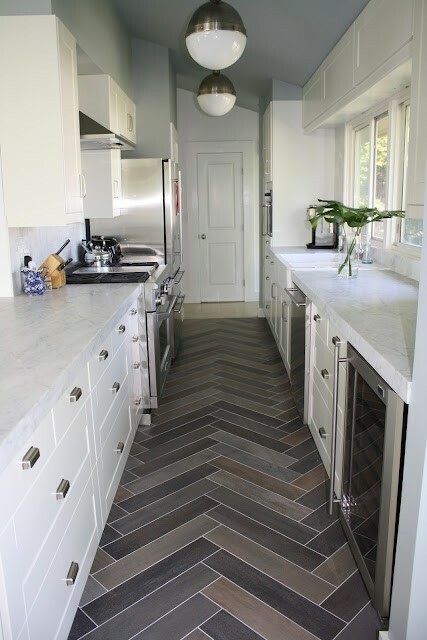 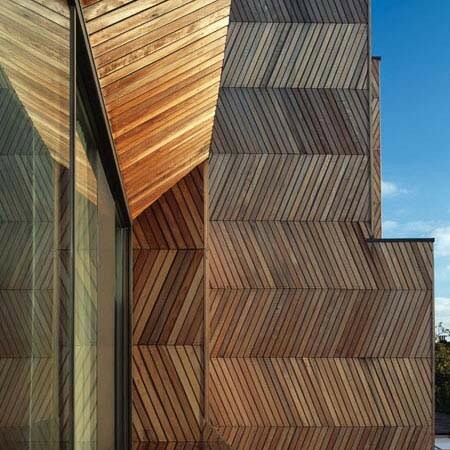 The crazed chevron trend may come and go but herringbone floors are here to stay. 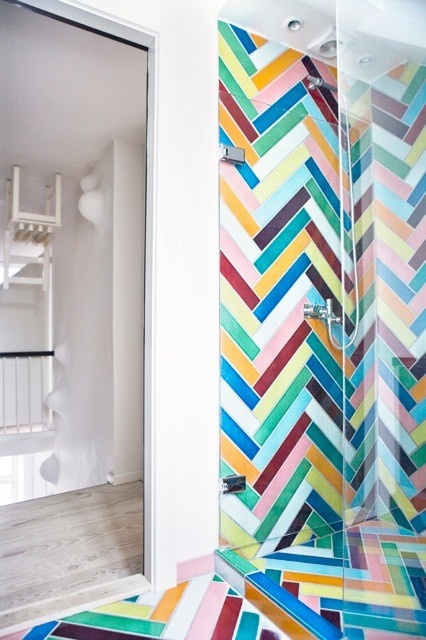 I'm loving the pattern in a tile application, especially in playful colors! 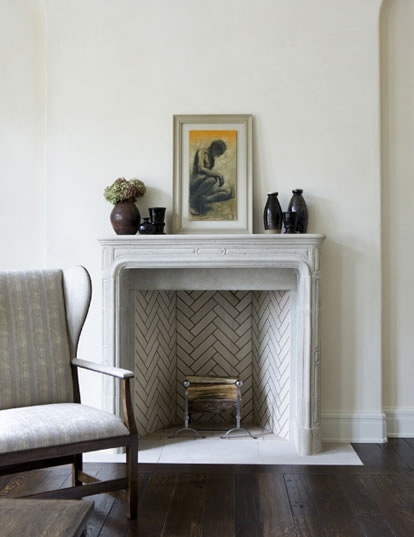 I'll never tire of a simple, classic herringbone wood floor though. 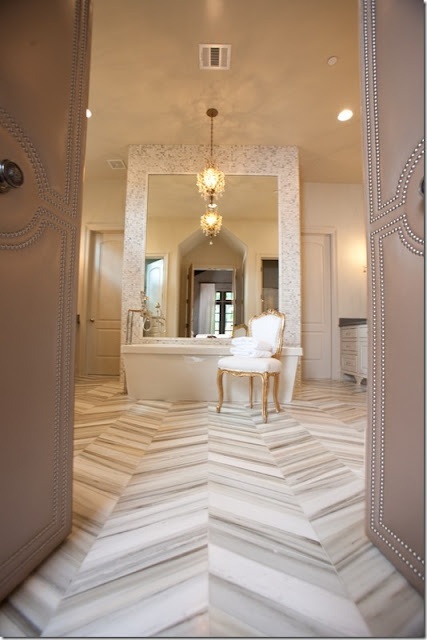 I wish more of my clients didn't have such great existing floors so I'd have a chance to install them somewhere! 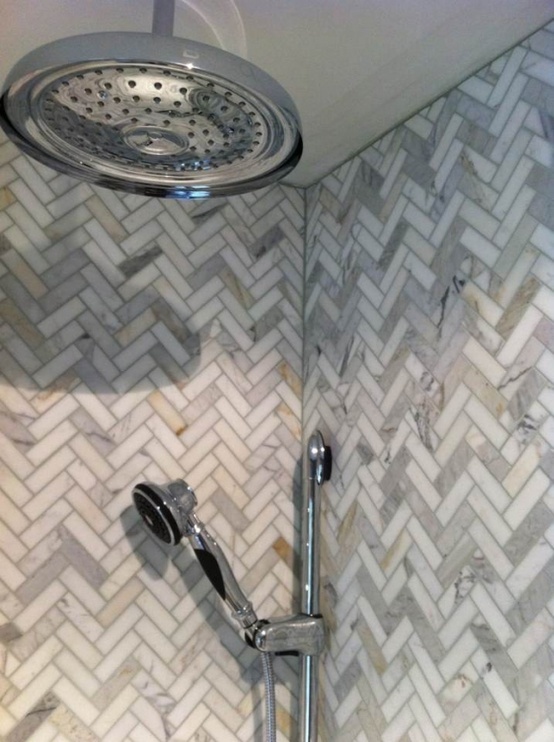 It might have to be in my own home if things don't change soon!